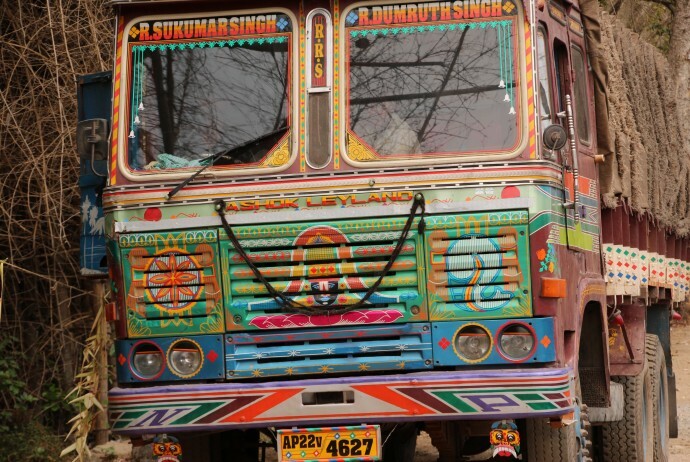 Truck drivers across India decorate their vehicles with colorful designs. Copyright © 2019 Varya Tours & Travel. All Rights Reserved.